This was the first crochet motif I learned to make and it has been used time and again for all sorts of projects. 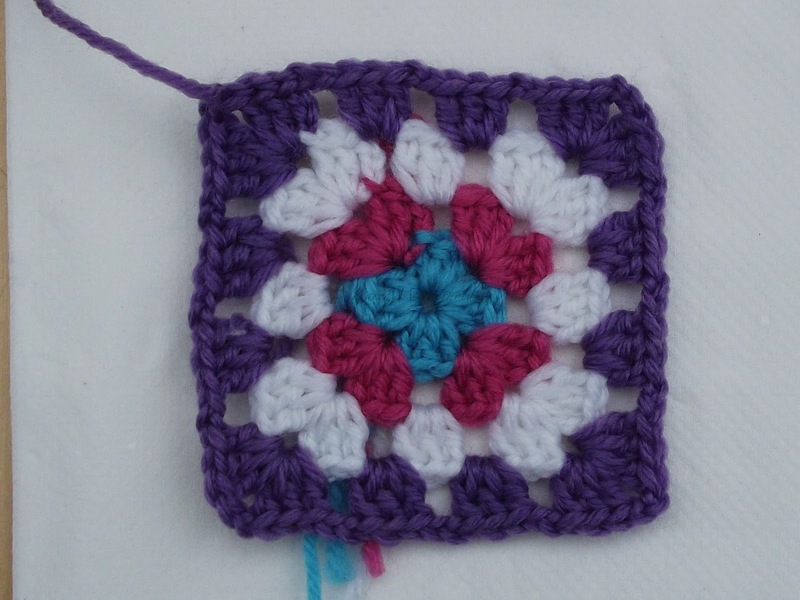 Make a whole batch of small motifs and join them to form a patchwork, make one very big one and you a blanket. 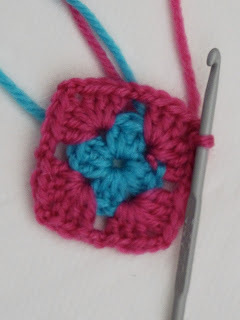 Chain 6, slip stitch to join into ring. 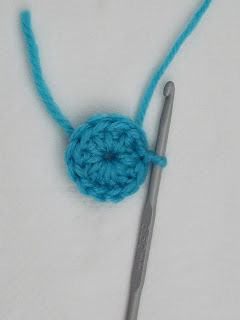 Chain 2 (acts as first Double Crochet), DC11, join with slip stitch to first DC. SS into space between first and second DC. 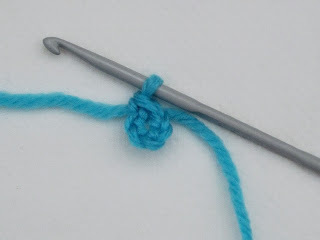 Into this space Ch 2 (acts as first DC), DC2, Ch 2, DC3; * Ch 2; skip 3 double crochets then into next space work DC3, Ch2, DC3; repeat from * to * two more times; Ch2 then join round with SS; SS along top of DC's of previous row to corner space. Into corner space Ch 2 (acts as first DC), DC2, Ch 2, DC3; * Ch 2; DC3; Ch2; DC3, Ch2,DC3 into next corner. Repeat from * to * two more times; Ch2 then join round with SS; SS along top of DC's of previous row to corner space. Repeat in the style of round 4, working corner sets in each corner and now two sets of DC3 separated by Ch2's along sides. 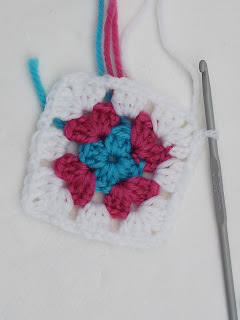 Grow your granny square to whichever size you choose, working each round as before with corner sets in corners and along the sides DC3 sets separated by Ch2's. If you have never crocheted and want to have a go then I suggest visiting YouTube where there are lots of video instructions to get you started.